This program provides recreational divers a safer breathing medium for enjoying dives in 40 fsw (12 msw) to 130fsw (39 msw) depth range. 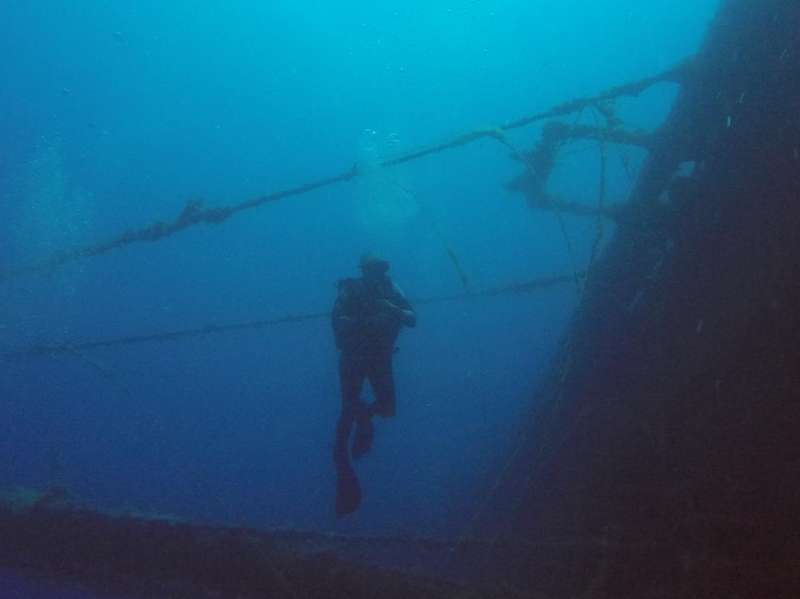 The diver may elect to dive the mix on EANx tables or conservatively using their dive computers or air tables with an added diver safety margin. The IANTD Nitrox Diver certification is adaptable to being taught as a single program or by combining it with a variety of advanced or specialty diver courses. 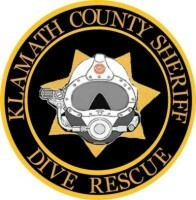 This program has been developed to provide responsible training to divers who plan to dive to 130 fsw (39 msw)on air. The IANTD Deep Air Diver program trains divers in skills, performance, theory and planning of deep dives. This program remains within the commonly practiced depth of 130 fsw (39 msw). 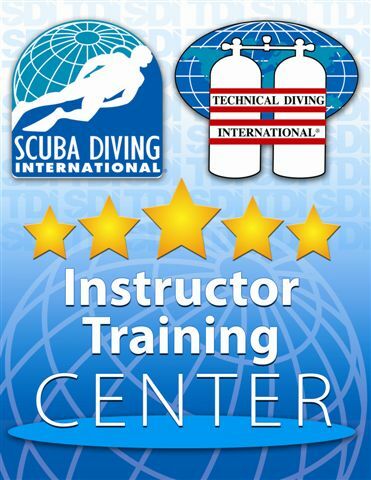 It is the first sanctioned program to provide proper international training in safe deep diving skills and performance. 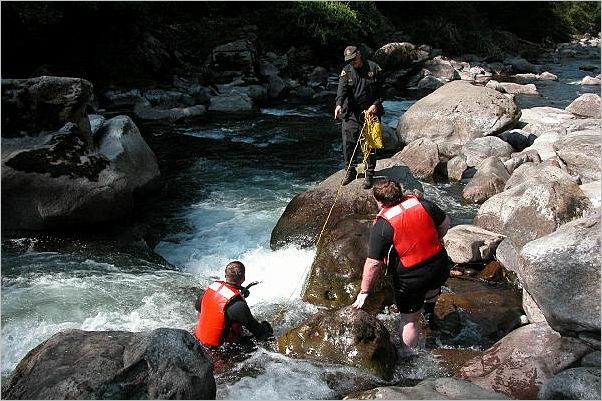 It is recommended that this program be taught in conjunction with the IANTD EANx Diver program. This program is designed to extend the divers knowledge with O2 mixes of 22 to 40% and up to 50% for decompression. It further develops diving skills and provides a greater understanding of the nitrox diving concept. 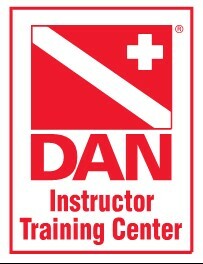 This program is intended to teach first aid information to divers. 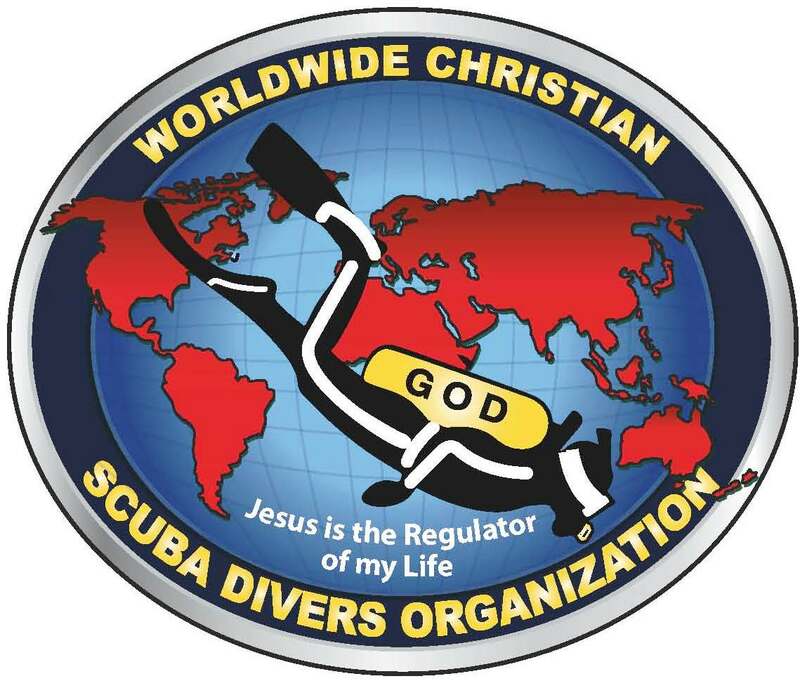 It is intended to explain the procedures to help divers who need first aid. 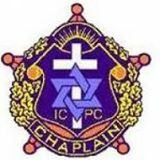 This program is intended to teach detailed technical information to mixing and blending technicians. It is intended to explain the standards, properties, equipment, oxygen safety, handling and cleaning procedures for mixing or blending diving gases other than air, such as Nitrox (EANx) or Trimix. This program is intended to teach detailed technical information to mixing and blending technicians. It is intended to explain the standards, properties, equipment, oxygen safety, handling and cleaning procedures for mixing or blending diving gases other than air, such as Trimix. 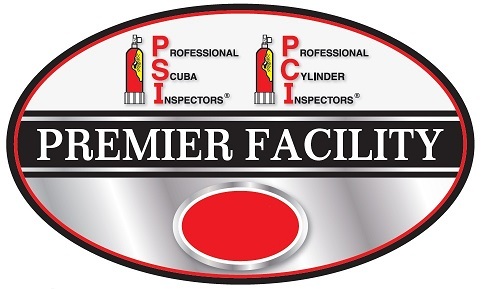 This Program is designed to train competent divers in the safe use and technology of specific Rebreathers. This Program is designed to provide Sport Divers with a breathing medium for extending their dives to Sport Diving Depths by using ENDs in the 40 to 80 fsw (12 to 24 msw) depth ranges. The diver may elect to dive the "mix" on tables or computers. The Program covers the use of Recreational (Rec) diving mixes in the range of 28 to 40% oxygen with Helium content to provide an END no greater than 80 fsw (24 msw). The program qualifies divers to do no stop required dives using Recreational Trimix Gas mixtures to a depth of 100 fsw (30 msw) or deeper up to students previous qualification level. Prerequisites: Must be a qualified Advanced Open Water diver or equivalent and EANx Diver or take the EANx Diver course in conjunction with the Recreational Trimix Diver course. The Program employs EANx mixes from 21% to a maximum of 50% oxygen. For divers qualified as recreational Trimix Divers mixtures of a minimum of 28 % oxygen combined with a Helium content that maintains an END no greater than 80 fsw (24 msw) may be used. This program qualifies divers to perform Trimix Dives outside of training up to 150 fsw (45 msw) and perform decompression stops required dives up to 15 minutes using EAN 50 as a decompression gas. Must be qualified as an IANTD Recreational Trimix Diver with proof of a minimum of 30 logged dives or sufficient experience to satisfy the instructor that the student has the ability and knowledge to continue into this level of training. This Program is designed to give the diver a better and deeper understanding of the models used for generating dive tables and dive computer profiles. The program will also train students to use dive tables, dive computers and decompression software programs. Upon completion of this course dives will be made to 130 fsw (30 msw) using EAN 50 to 100 % oxygen for decompression provided no stops are deeper than 20 fsw (6 msw) or longer than 10 minutes. Prerequisites: Must be a qualified Advanced EANx diver or equivalent.